Home » Poets Who Know It Storytime! Poets Who Know It Storytime! 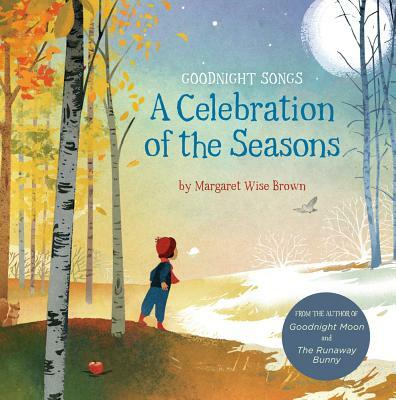 April is National Poetry Month, and we’ll be hosting a little fun celebration in the Kids amphitheater with Margaret Wise Brown’s A Celebration of the Seasons and other great books of poetry for kids! Come up to the second floor for some rhythm and rhymes!